At Zizoo, there are two things that we really appreciate; boats and the sun. 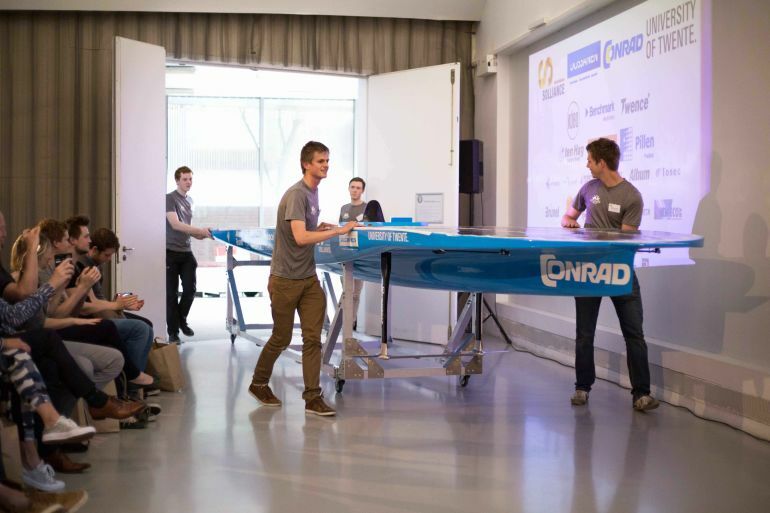 You can imagine how excited we were when we heard that Solar Boat Twente, a student team in the Netherlands, created the perfect marriage between the two and made a boat that runs on solar energy only. As most of the best ideas start off, this concept was also created while two friends were enjoying a cold beer and each other’s company. 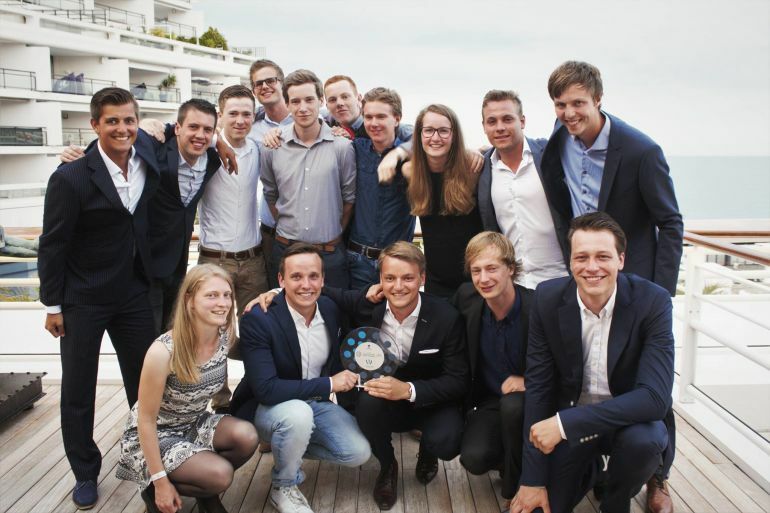 “Why not create a team of students who will build a solar boat?”, Jasper and Hidde thought. One year later and there it was: the Conrad Solar Boat Twente. The beautiful blue boat set sail in Monaco last weekend during the Solar & Electric Boat Challenge (14-16 July 2017). But what does it take before such a boat can hit the water? We talked to one of the founders, Jasper Admiraal, and he taught us a few things about how we can bring boats into the next generation of sailing. Z: What inspired you to build a boat that is powered on solar energy? J: I had had some experience with solar boat racing in high school which got me hooked on the sport. Sailing for hours on nothing but solar energy is very satisfying. However, I always dreamt of creating a solar boat at a higher level. Hidde also has a passion for water sports and engineering and got excited by the idea of realising our own boat the moment I introduced the idea to him. Z: How was it to sail in the beautiful harbour of Monaco? 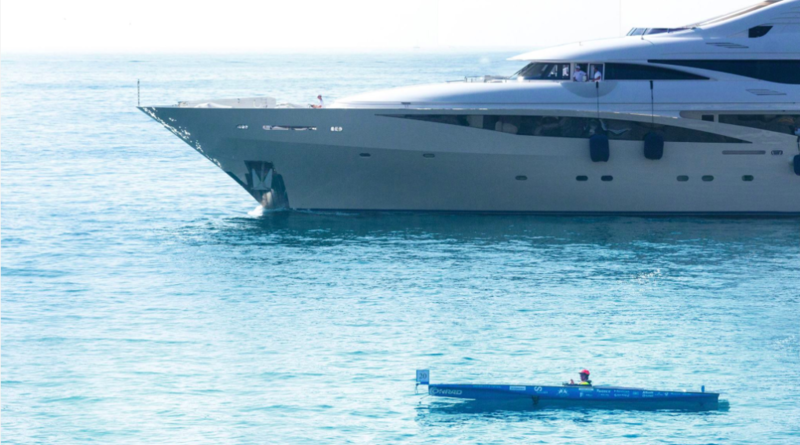 J: It was amazing seeing the boat (which had taken 10 months and 15 team members to design and build) sailing in between the world’s superyachts. We had some rough waves during our testing days, but they were gone when the race started. Z: What is your dream to achieve in the boat-industry? J: It would be amazing to see the boat’s innovation on future ships. 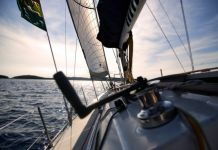 Parts of our efficient drive line, light construction method and flexible solar cells could find their way to the maritime industry and I’m sure they will, as we are cooperating with a lot of companies in the maritime sector. Z: Can you explain to us the concept of ‘flying’ over the ocean? J: The concept of hydrofoiling isn’t new: It has been developed by the US military in the 60s but the system was not reliable enough to be introduced to the industry. A foiling boat is essentially a submersed airplane. From a certain speed, wings will raise the hull out of the water and reduce the water resistance by half. 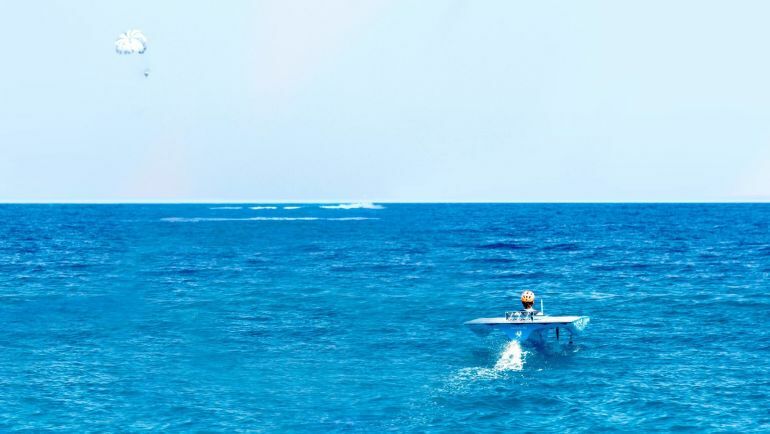 Our hydrofoils are operated electrically, to adjust the angle of the wings to fly as efficiently as possible. Z: And last but not least, how did it go at the Monaco Solar Boat Challenge? J: A year ago, we challenged ourselves to participate in the Monaco Solar & Electric Challenge with the ultimate goal of taking home a podium position. With blood, sweat, tears, short nights, but most of all, a hell of a lot of fun, we finished in third place in the Open class. We set ourselves a goal and eventually realised our dream. Our boat is capable of so much more, and we will keep on improving it to be the best at solar boat racing and, at the same time, challenge the maritime industry in becoming more sustainable. As you probably could see from the pictures, the solar boat is not made yet for going on a holiday. We do have some suggestions about which sustainable products to bring along on your next boat holiday. If you want to learn more and stay up-to-date on the latest news about Solar Boat Twente, browse through their website or social media channels. Want to see them live in action? This season they will hit the water openly again at the Solar Boat Regatta in Wildau (Germany) at the 9th of September. We will definitely be there to support them!